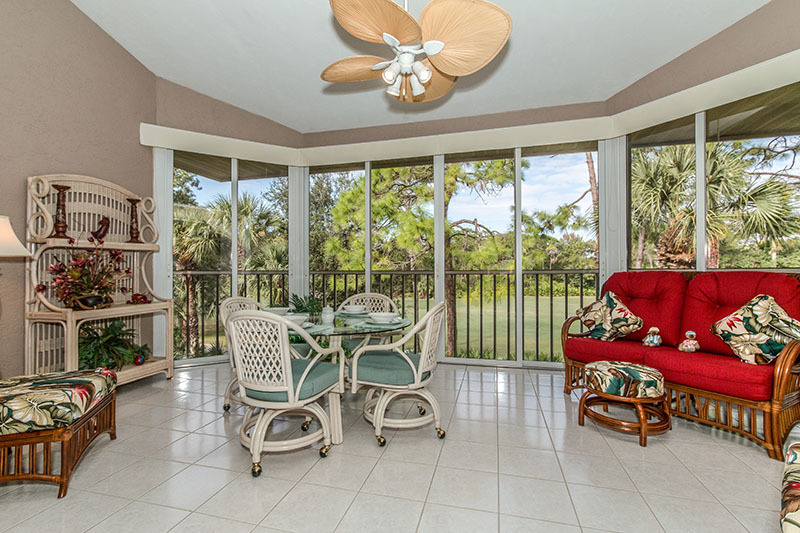 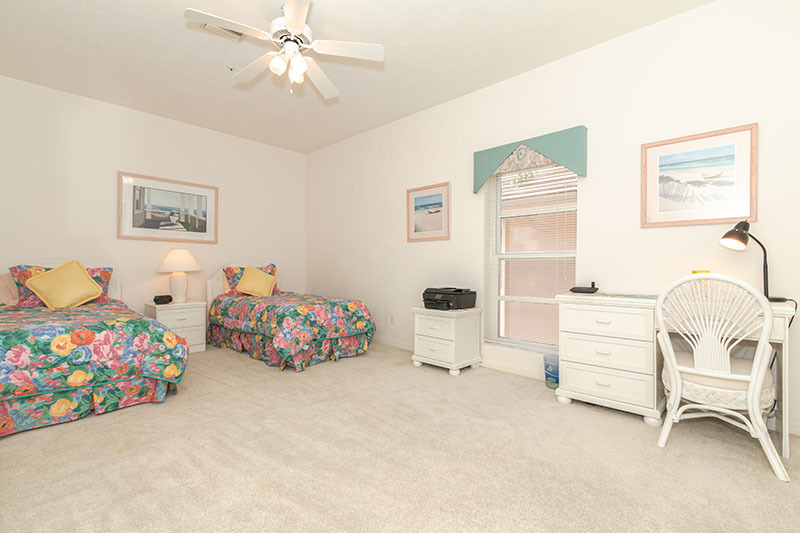 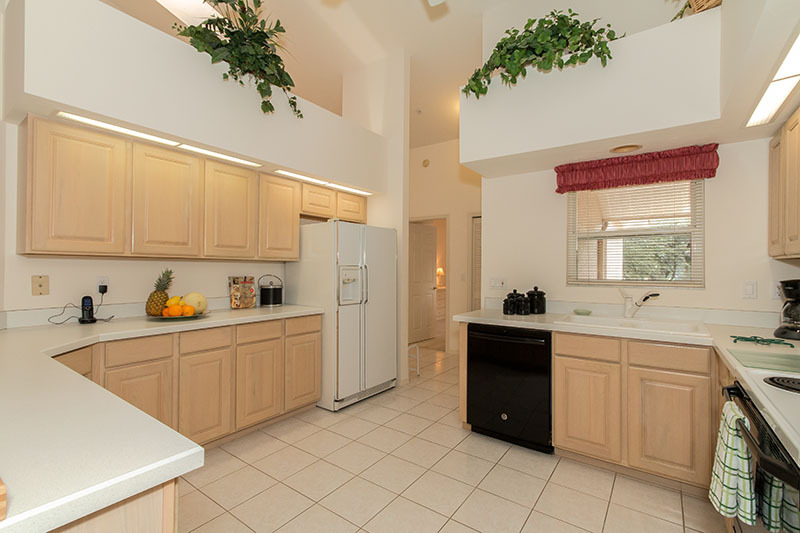 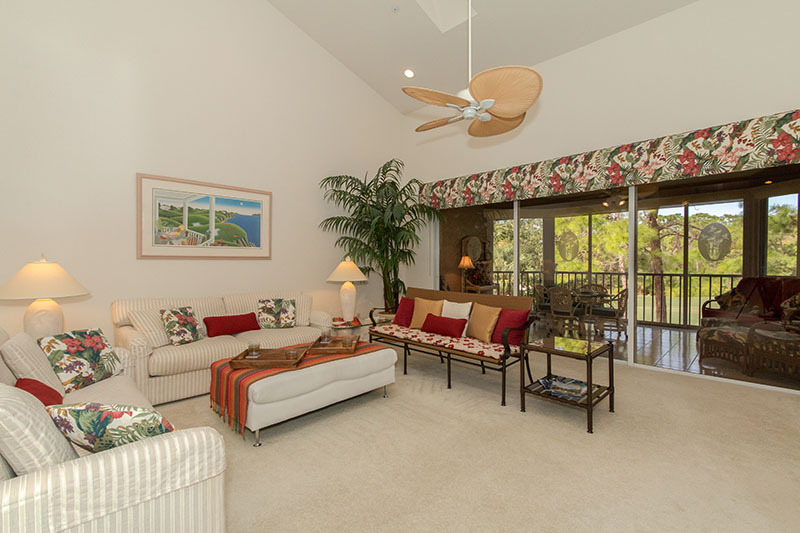 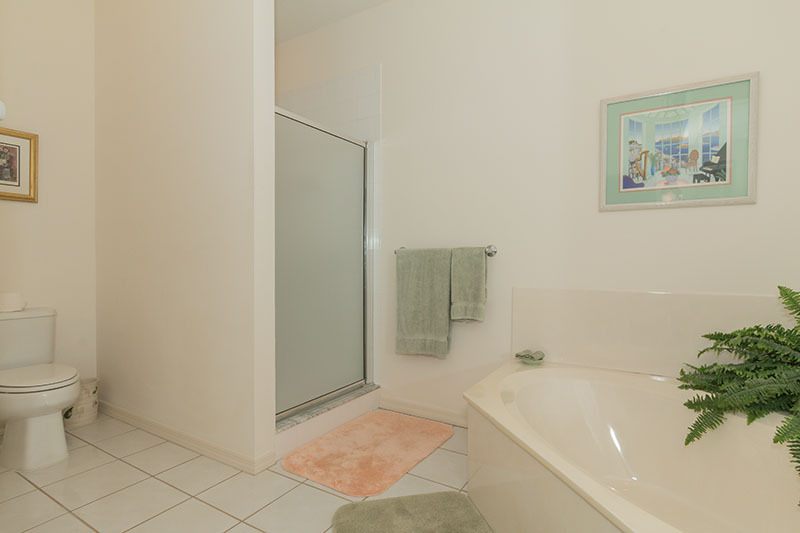 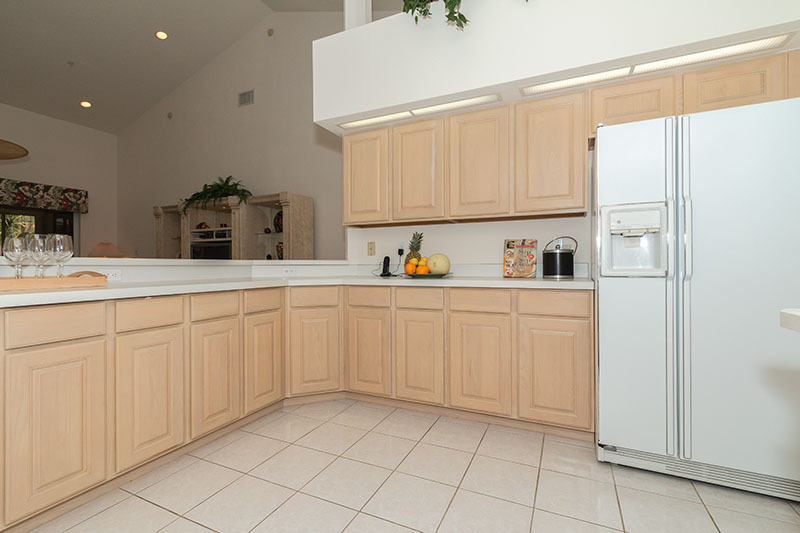 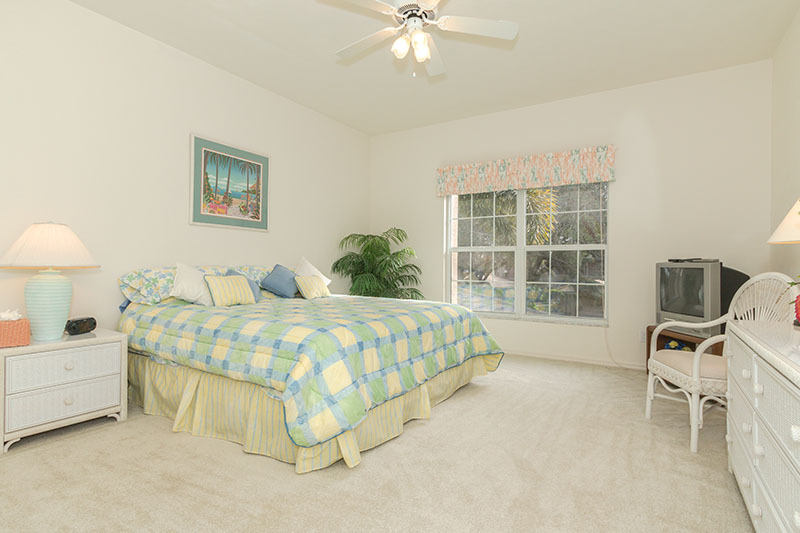 Charming second floor condominium in the desirable community of Waterford at Bonita Bay! 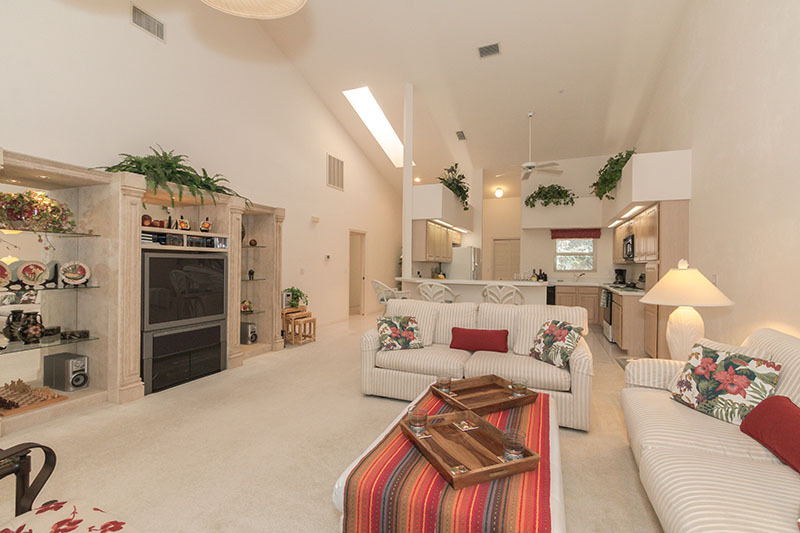 Rare three bedroom condominium with a spacious and open floorplan, vaulted ceilings with skylights that add to the sunny atmosphere of this beautiful residence. 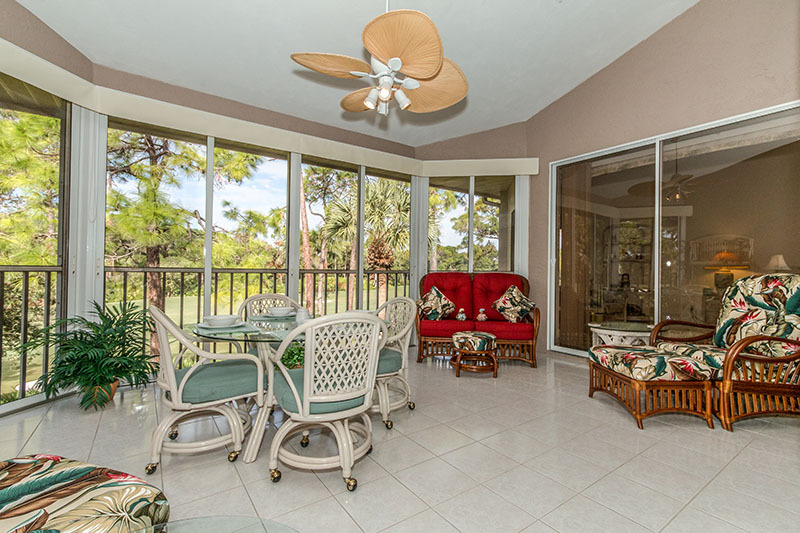 Furnished in light creams and soothing pastels with a glass enclosed lanai, which can be closed during inclement weather or opened to enjoy the warm tropical breeze. 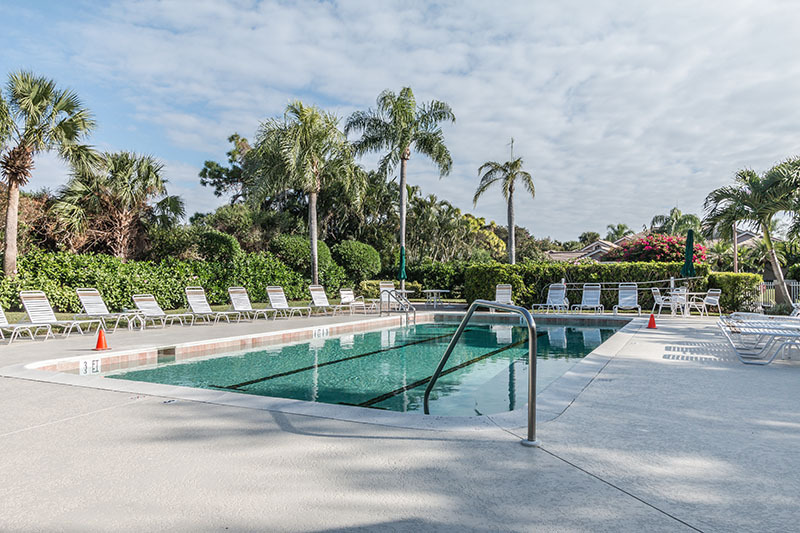 Waterford offers two community swimming pools with spas. 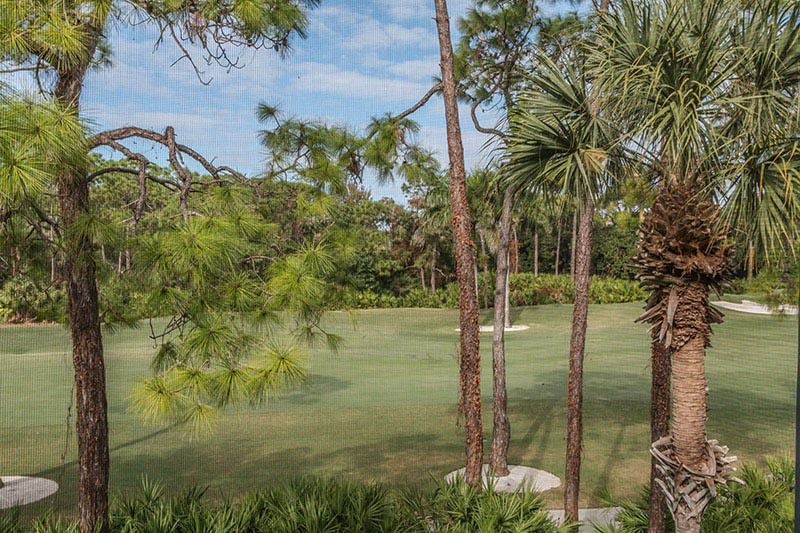 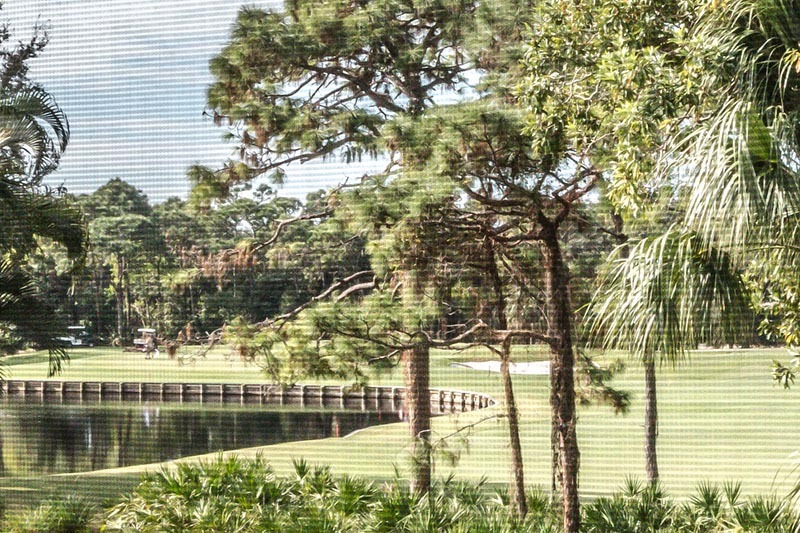 Bonita Bay is an award winning gated community, where one-half of the 2,400-acre community is devoted to golf courses, parks, preserves, natural areas, and other open spaces. 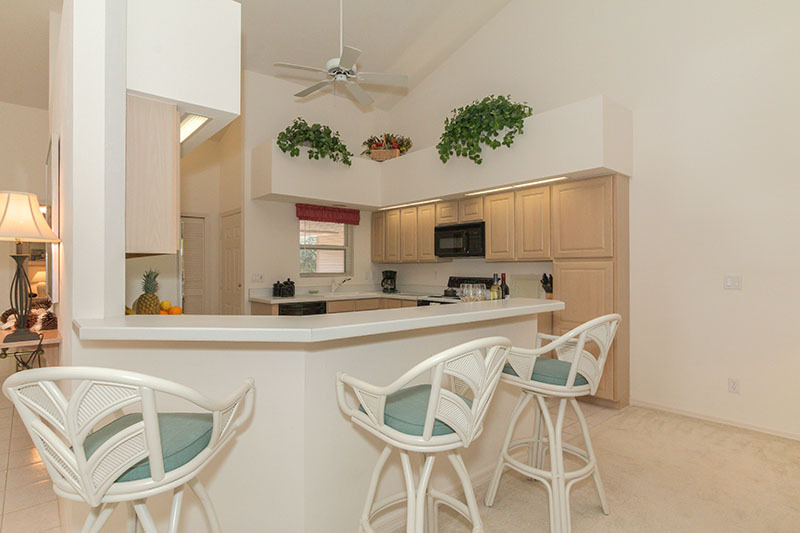 Enjoy the 12 miles of walking/bike paths, partake in the communities many social activities, or take the shuttle to Bonita Bay's private beach park on Bonita Beach for a day of sun and surf. 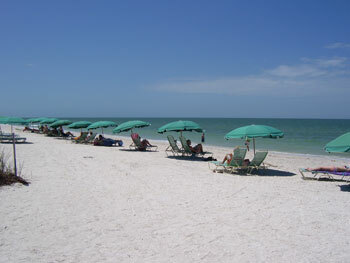 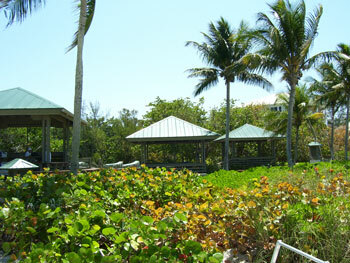 The Bonita Bay Beach Club provides lounge chairs, restroom/showers, charcoal grills and gazebo with picnic tables and can be accessed by tram provided by Bonita Bay. 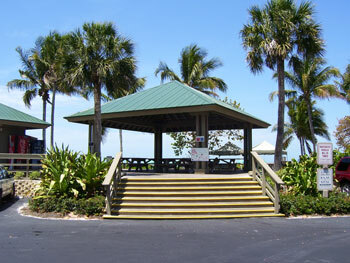 Additional community amenities include a Marina with boat docks available for rent, casual waterfront dining at Backwater Jack's and three waterfront recreational parks that feature canoe & kayak launches, picnic areas, lighted tennis courts, fishing piers, children's playground, pavilions, butterfly park & boardwalk to Estero Bay. 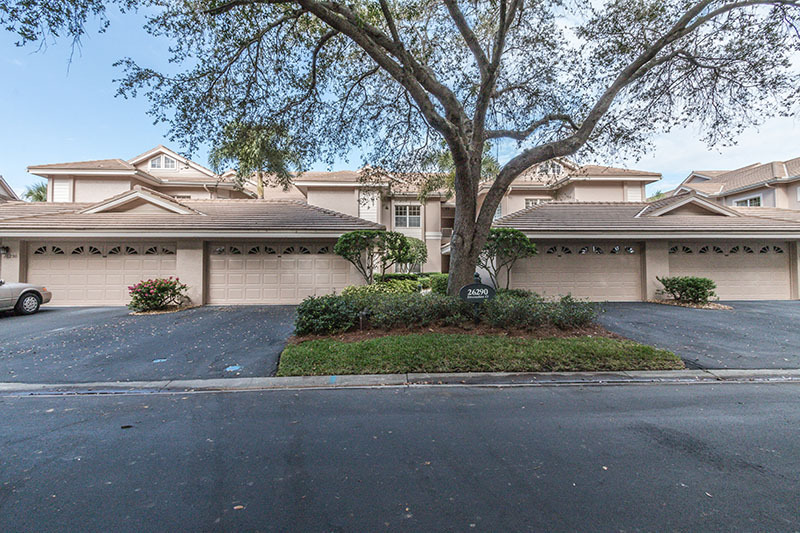 For more information contact Kim Costantini at 239-405-6242 or e-mail: Kimc@PremierSIR.com. 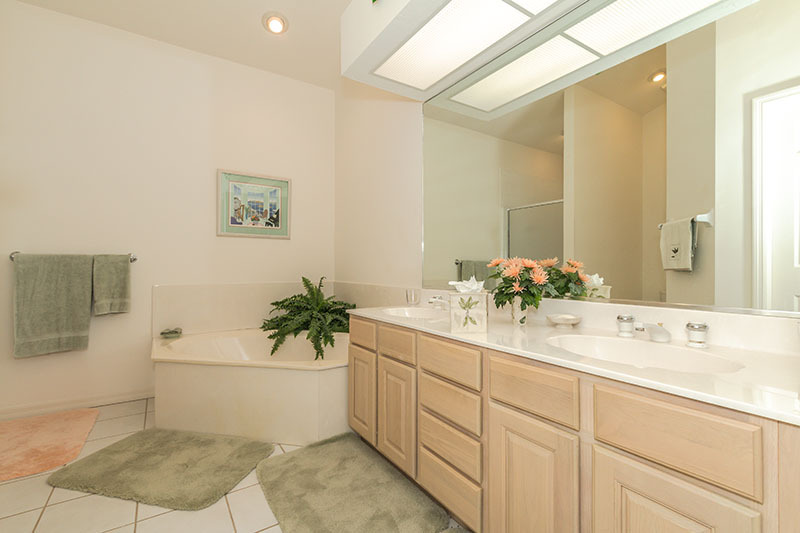 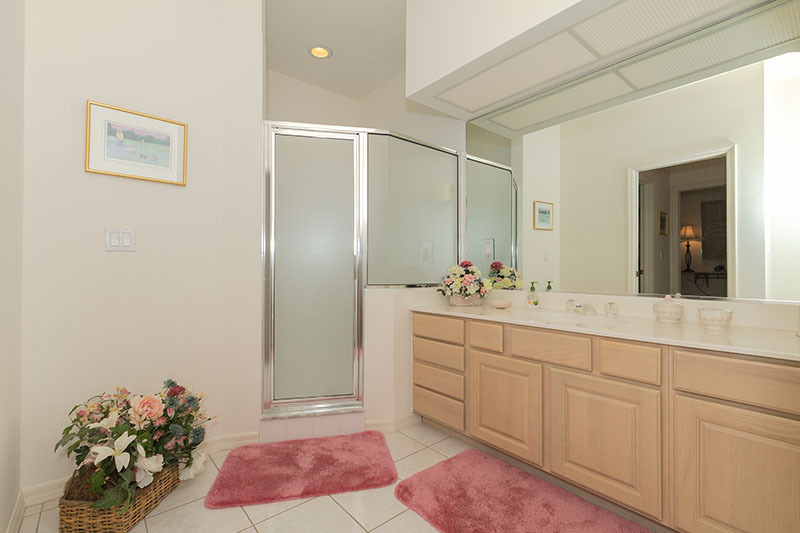 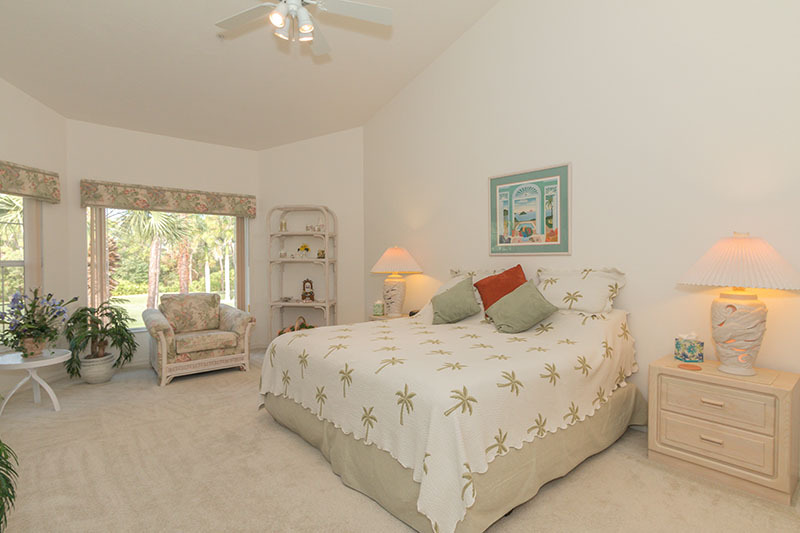 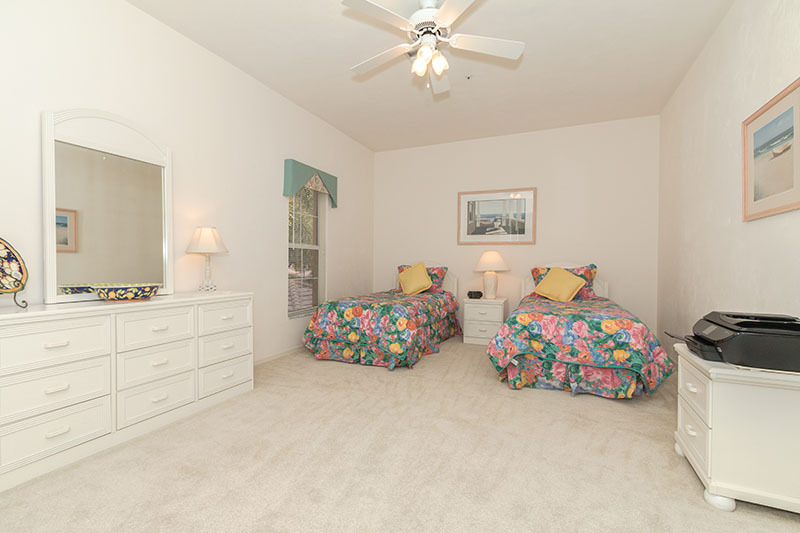 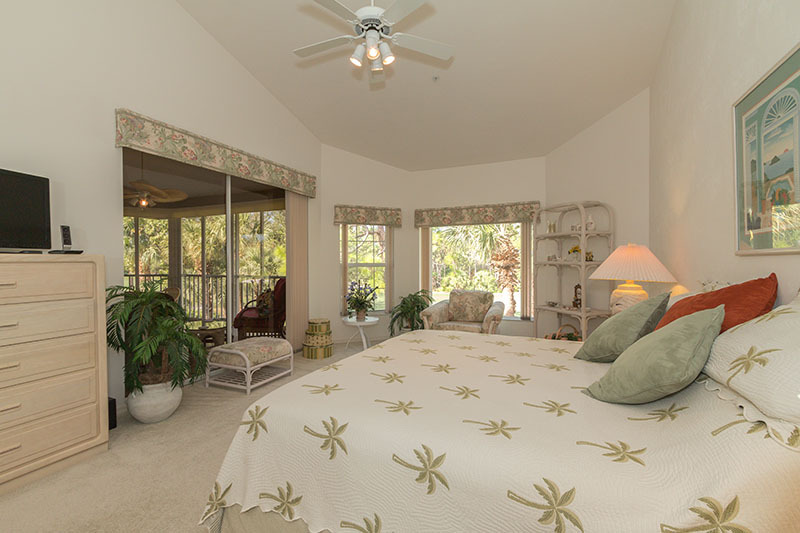 Please contact me with information regarding Waterford in Bonita Bay II.